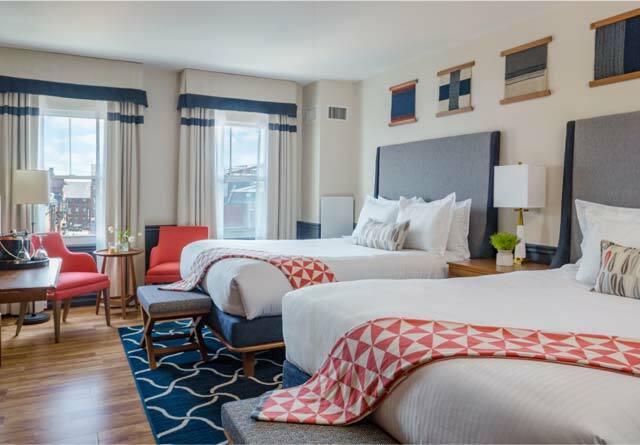 Experience Portland and find your Harbor State of Mind at the Portland Harbor Hotel. 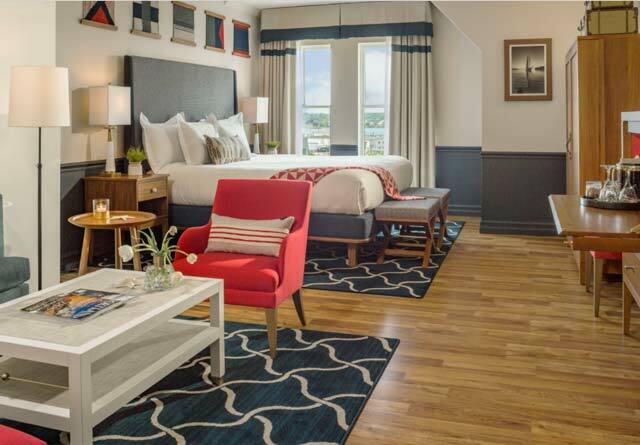 Each room is newly renovated with sleek wood floors and cozy, coastal themes for a luxuriously quaint feel. From local artwork to quality bedding, the details in our rooms will have you captivated. 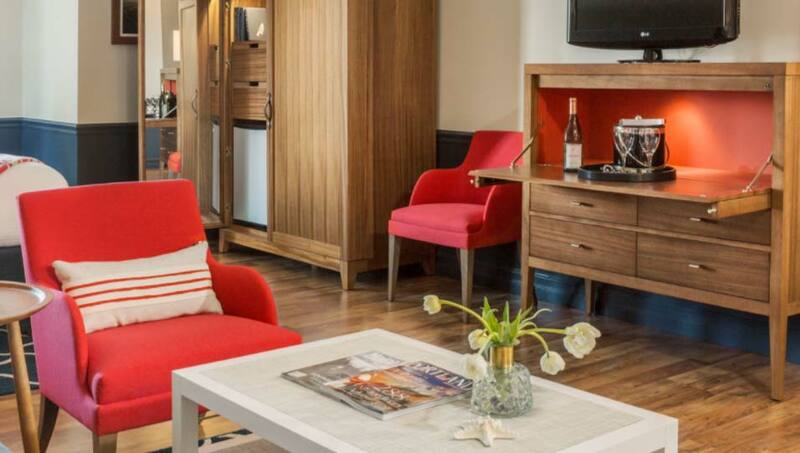 To experience the full Harbor State of Mind, our amenities stretch from chocolates on the pillow to complimentary bicycles for exploring Portland. We know the little things matter, but the big conveniences are appreciated too. Experience a night filled with fine art and culture in the beautiful ambiance of Portland. Stay in and enjoy a wonderful dinner and a sunset at our own BlueFin North Atlantic Seafood restaurant. Start your day by staying in bed. Have breakfast brought to you from our BlueFin North Atlantic Seafood restaurant. Portland has quickly become one of the ultimate foodie destinations on the East Coast. Our BlueFin restaurant at Portland Harbor Hotel follows the trend and creates dream dishes for locals and visitors alike. Local Executive Chef, Tim Labonte prepares dishes with fresh caught, local Maine seafood and is always exploring new ways to impress his diners. With us, your next adventure may just be your next dish. 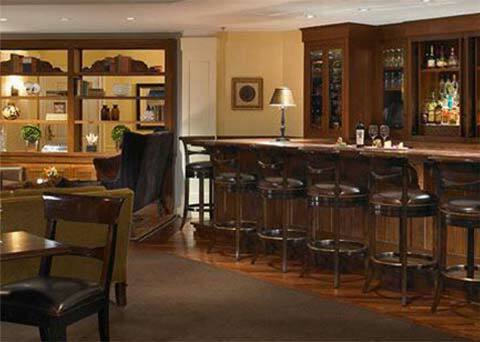 Portland Harbor Hotel has everything you need to host your next event. Whether you're planning a celebration or hosting a conference, our Four Diamond service hotel can handle all your needs. Our catering team is experienced and would love the opportunity to impress you and your guests. Plan to be in the Harbor State of Mind for your next event. The Old Port is a coastal oasis that makes it a city unlike any other. The Portland Harbor Hotel is right in the center of it all. Tour scenic Casco Bay or stay on land to experience the vibrant energy of downtown. Eat, shop and explore in the Old Port. One of our favorite annual events held at the Portland Harbor Hotel. Take look at how we mix ice and fire for a fun night!